DNA Profiling uses a 21-marker test to obtain a record of a persons genetic profile. 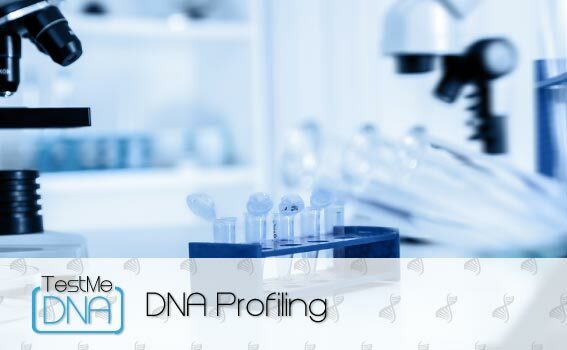 DNA profiling has a high accuracy rate. With accredited testing labs and proper chain-of-custody followed, results are accepted by court systems for legal identification. Setup DNA Profiling easily over the phone. Get questions answered and order testing. Caring customer service and support.